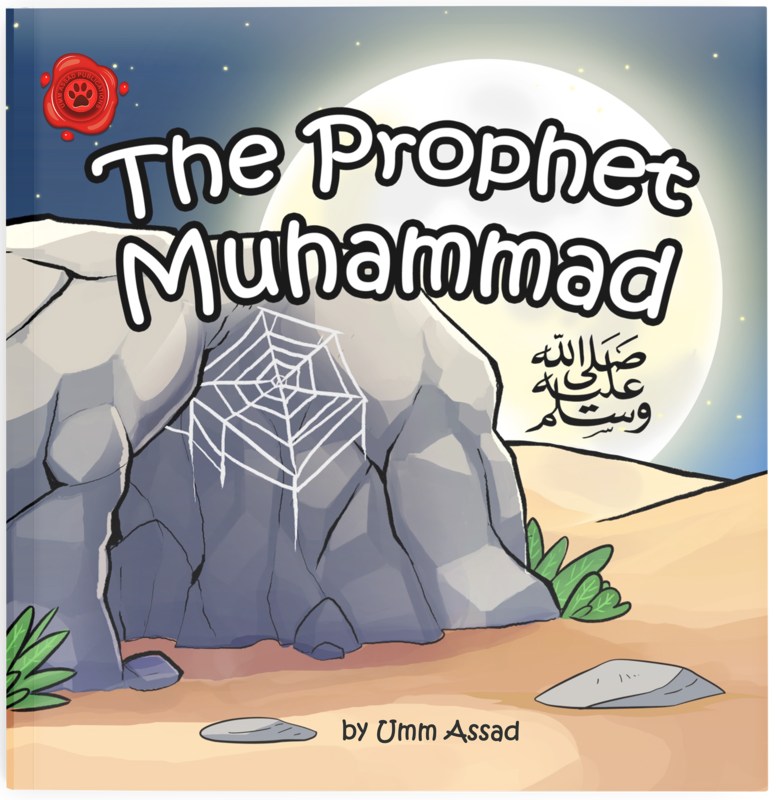 The second book in the series ‘Allah is One’. 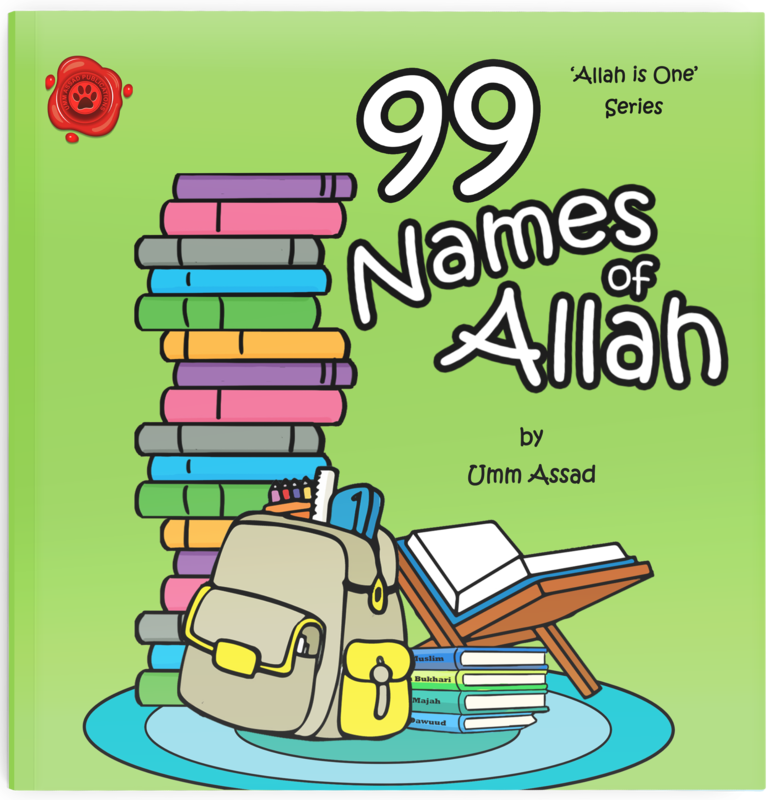 An excellent series of books in which to familiarise children with the Oneness of Allah. This edition introduces the Oneness of worship, focusing on one of the most important questions that every child yearns to know the answer to; what is your purpose in life? 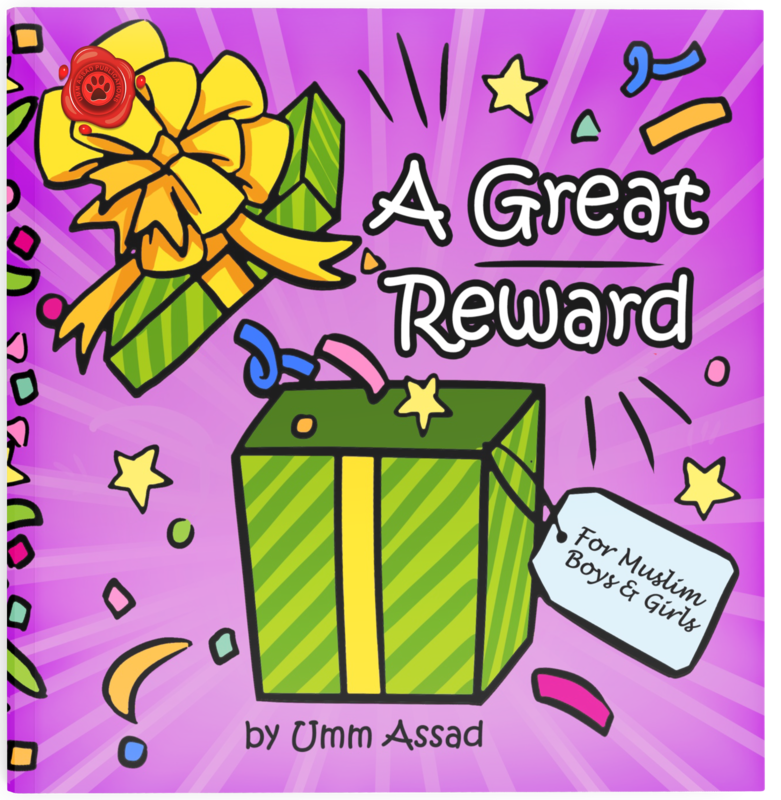 With a beautiful poem running through the book and marvellously colourful illustrations to accompany it, this book is a great resource for teaching young children to appreciate the importance of worshipping Allah in their daily lives.